Hello and welcome! My name is Alison and I live in Byron Bay Shire, the most easterly (and in my opinion) beautiful part of Australia. I worked for many years as a primary school teacher, specialising in music and drama. Now I work as a marriage celebrant as well as a director of acappella choirs. 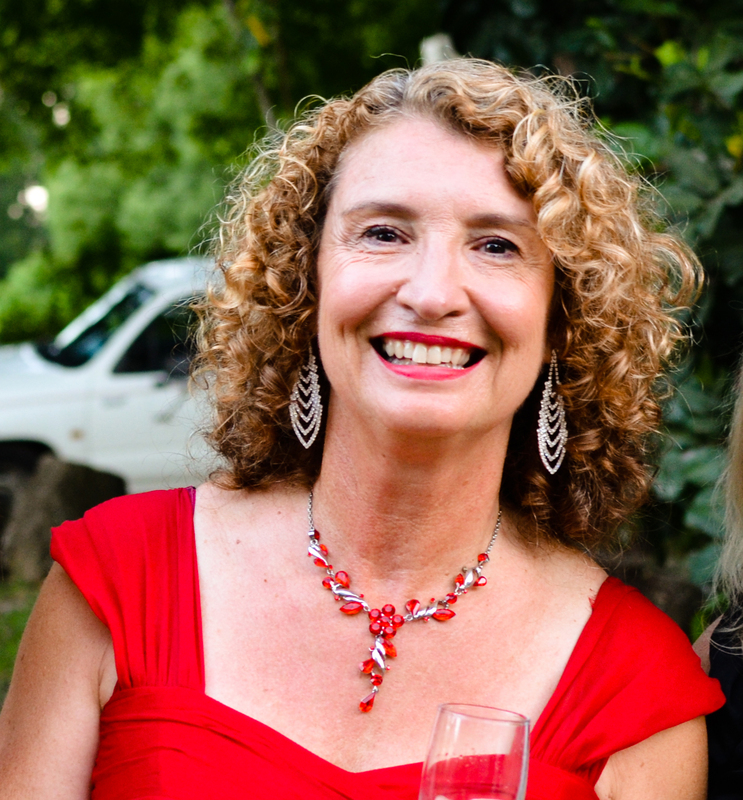 I sing in, direct and do arrangements for a fabulous 8 part singing group called The Songbirds and I also run a women’s choir called Mystica on Thursday nights. I am also trained as a SoulCollage facilitator and regularly run workshops in this wonderful process. On Sunday mornings in Bangalow I help facilitate a spiritual group called Sanctuary, in which we sing uplifting songs and chants and listen to inspiring readings from mystic poets and philosophers from many different spiritual traditions. We are not affiliated with any religion. For the last 5 years one of my main passions has been art journaling . When I was a child I spent a lot of time drawing and painting, but as I grew older I moved more into music and away from art. Now art journaling seems to be bringing me back home to my early love of art. 2 years ago I developed a course for women called “The Heroine’s Journey” which involves reflecting back on our lives from the perspective of the stages of the Hero’s Journey (as identified by Joseph Campbell). The course involves looking at myths and fairy tales, writing and creating an art journal using collage, acrylic paints and mixed media techniques. See the “Classes” page on this blog for more information. I have noticed that many art journalers share their work by blogging and I love the idea of communicating with others in this way……so here is my blog. I have 2 adult children, my son is living in London, doing research at UCL, and my daughter is living in Sydney, working as a personal trainer and studying Physiotherapy. 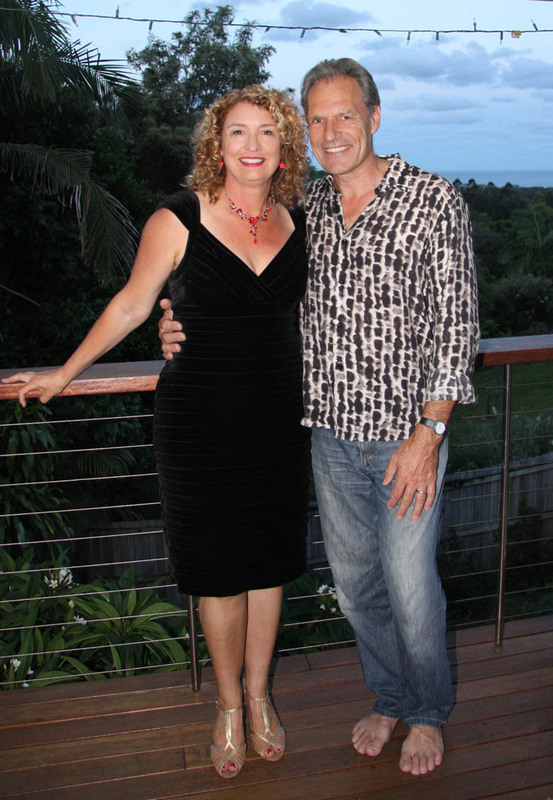 I live here in Ocean Shores in the Byron Bay Shire in a sunny house with ocean views with my beloved husband Gerrit. Here is a pic of us at our Christmas party last December. Thank you for visiting my blog!